Completely web based vendor portal. Powered by the strong COINCAP ERP system. Quick quotation entry attributed to the UI. 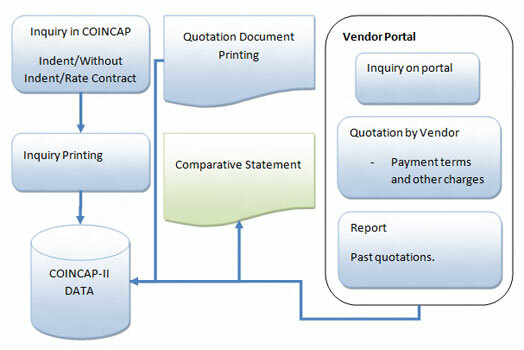 COINCAP ERP Comparative statement for easy comparison.